One of the top things to do in Pigeon Forge, WonderWorks Indoor Amusement park, is one of the best Pigeon Forge Attractions. 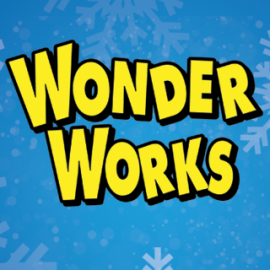 With over 35,000 square feet of "edu-tainment” WonderWorks is an amusement park for the mind. 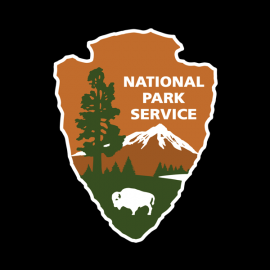 The attraction combines education and entertainment with more than 100 hands on exhibits that challenge the mind and spark the imagination. 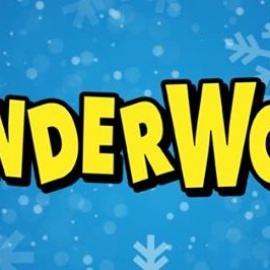 WonderWorks Indoor Amusement park, is one of the best Pigeon Forge Attractions.